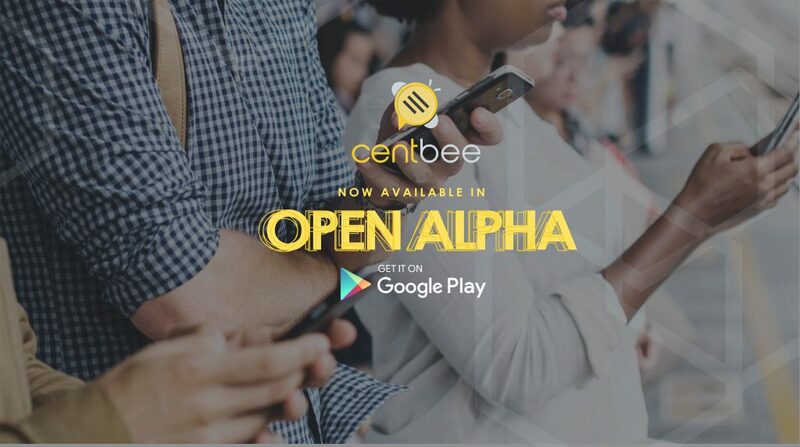 Johannesburg — Thursday, 21 June 2018: We’re proud to announce that Centbee is available in the Google Play store in OPEN ALPHA. We’re making Centbee the easiest way to store, spend and send Bitcoin cash safely on your mobile phone and we know our fans can’t wait to download it, play around with it and let us know what you think! Our open Alpha version of Centbee uses TESTNET coins so that you can try it out without having to put in real Bitcoin cash. Get your FREE TESTNET coins by sending an email with the subject “Buzz me!” and your Bitcoin cash ‘RECEIVE’ address to support@centbee.com and we’ll send TESTNET coins (demo money) to your Centbee wallet so that you can play around with the app. Download the app now and send us your feedback! Some reminders: This app is in ALPHA RELEASE. The Centbee Alpha app uses TESTNET coins instead of real Bitcoin cash. This is so that our fans can try it out and let us know what they think, without using their actual Bitcoin cash coins. Do not send real Bitcoin cash to your Centbee wallet, only use your TESTNET coins.